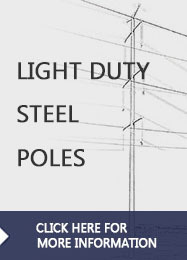 SAE Towers is uniquely positioned to address today’s unprecedented demand for transmission structures. Power grids are being rethought and rebuilt. The fast-growing requirement for transmission capacity is driving the rapid expansion of transmission lines across the Americas. Transmission infrastructure is being updated at an unprecedented pace. Meeting the challenge of today’s fast-growing demand for quality, reliability and timely delivery requires a unique combination of capability, capacity and experience. 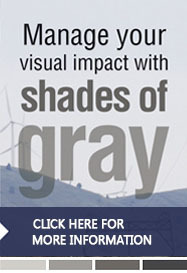 Whether the need is transmission structures for the most severe terrains and environments, state-of-the-art advanced design work, dependable tower testing, precision hardware or complete solutions covering the total process from engineering through supply, we have what it takes to get the job done.